Frankfurt Airport has become Germany’s first major airport with free 24-hour Internet access, offering free Wi-Fi whenever travelers want it. Fraport AG, the company which operates Frankfurt Airport, is expanding its free Wi-Fi access for passengers and visitors at Germany’s largest airport from 60 minutes each day to free access round the clock, seven days a week. Frankfurt Airport’s round-the-clock free Wi-Fi service is available immediately, in time for the peak summer travel season. 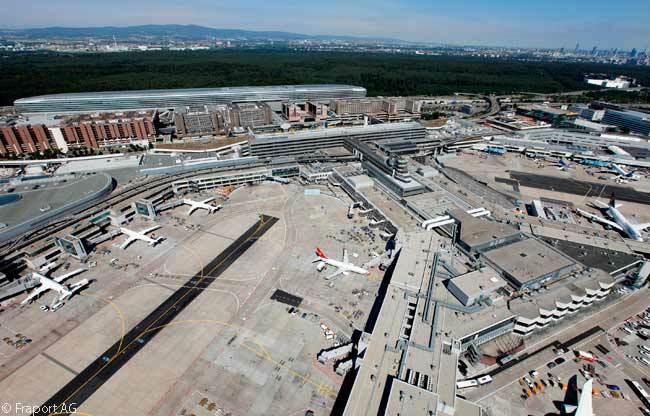 More than 300 Wi-Fi access points (particularly in the departures areas) facilitate Internet access in the terminals. To use the free Wi-Fi service, passengers and visitors simply log on via the Deutsche Telekom “HotSpot” Internet portal. By making only a few clicks and providing some personal data to get online, passengers can check their e-mails and search the Web for travel-relevant and other information. After the first 24 hours of free Wi-Fi access, passengers can extend their free Wi-Fi access for a further 24 hours with a just few clicks ‒ a service Fraport AG says is ideal for travelers with a longer stopover at Frankfurt Airport. Free Wi-Fi at Frankfurt Airport is an important element of Fraport AG’s “Great to Have You Here!” service quality program. 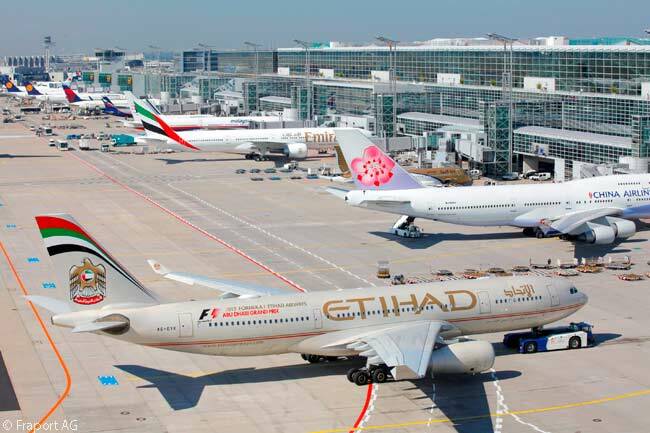 The company launched the program several years ago to introduce a wide range of service enhancements, in order to make Frankfurt Airport (which is Germany’s largest hub airport) more convenient and attractive for passengers and visitors. 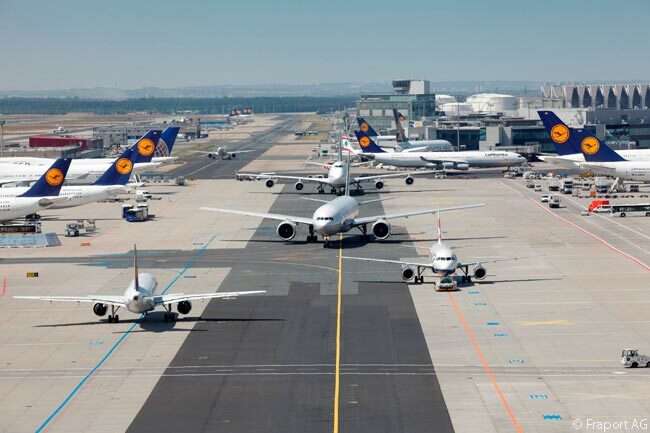 Frankfurt Airport served more than 58 million passengers in 2013, making it the third-busiest airport in Europe for passengers and the 12th-busiest in the world during the year. More details about Fraport’s free round-the-clock Wi-Fi service can be found on the airport’s Web site, www.frankfurt-airport.com.